The rain and heat of the rainy season meant that tomatoes and peppers and eggplant did very well. 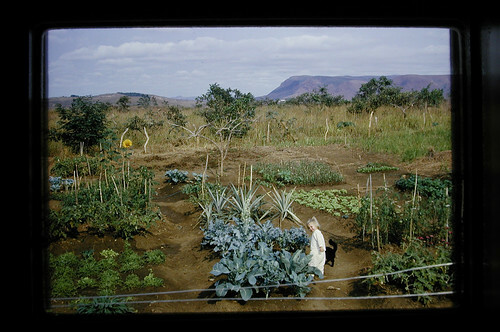 Lettuce and endive in the garden, but those would be hold-overs from the dry season garden, when cool weather crops did better. Late lettuce was always so bitter due to the heat.